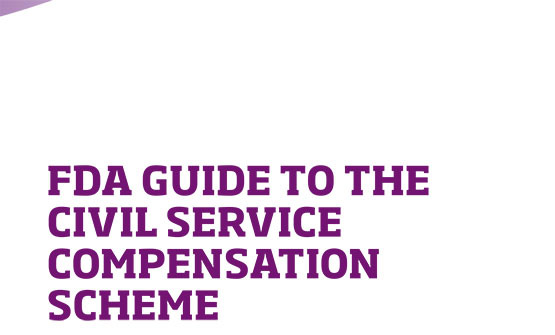 The FDA supports civil servants with work related issues, providing members with individual and collective representation, legal advice, professional development and training, exclusive discounts and up to date information. 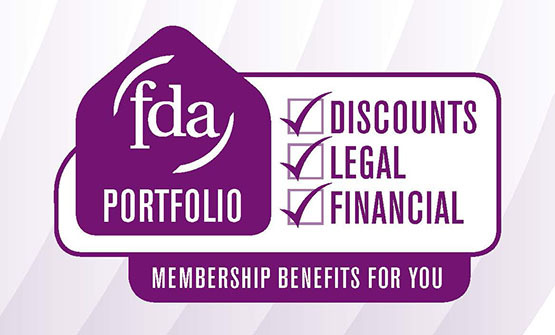 Each year the FDA supports hundreds of individual members with cases involving their employers. 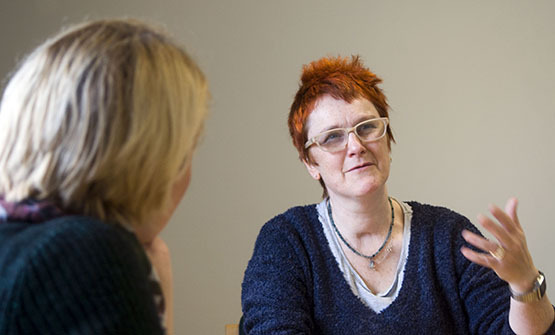 Our network of local reps and National Officers are here to help and support you by providing highly personalised advice, advocacy and hands-on representation. 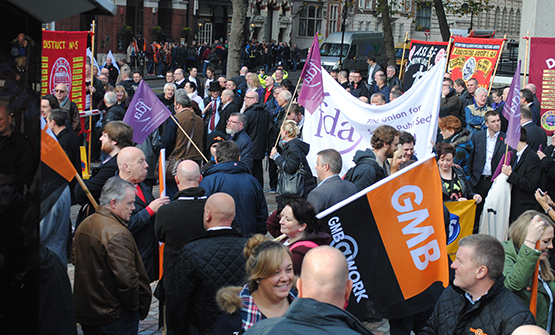 The FDA stands up for managers and professionals in the civil service, ensuring our members’ rights at work are protected. 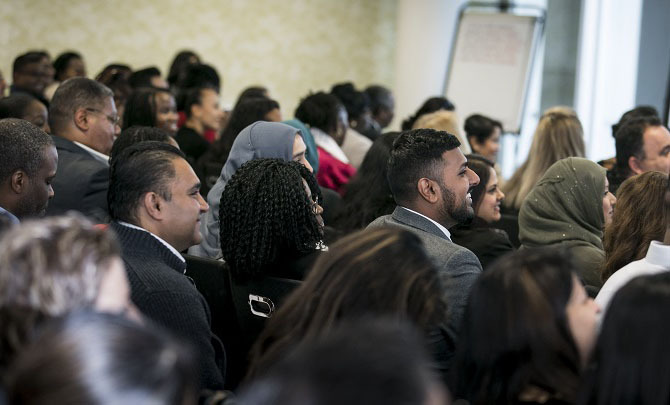 We offer flexible career development support through our FDA Learn and Keyskills programmes, specifically designed to help you develop the skills you require to progress in your career and maximise your potential. 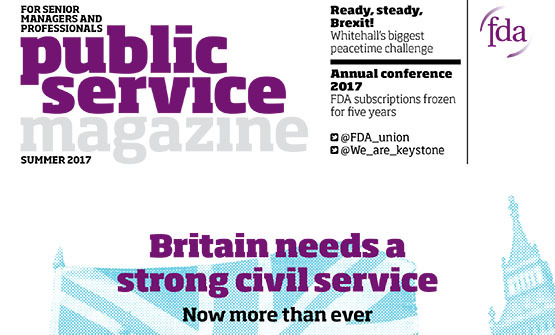 FDA members benefit from in-depth analysis and up-to-date news from across the civil service through our regular email newsletters, online guides and award winning Public Service Magazine. 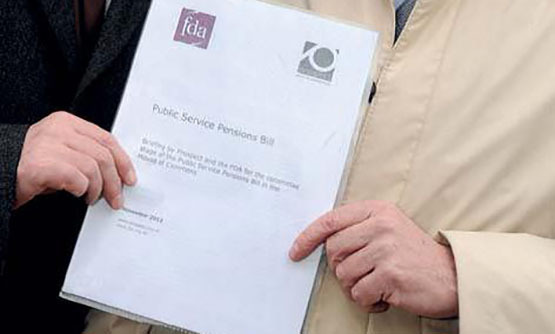 We campaign on behalf of our members to ensure they receive a fair pension that grants them security in retirement. 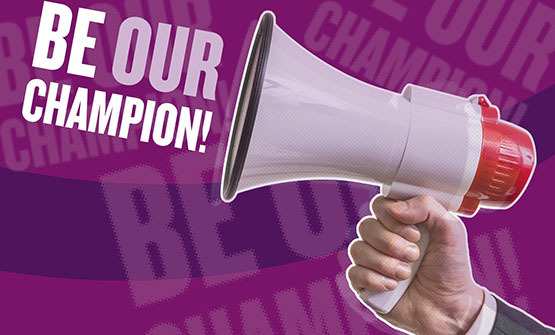 We campaign to protect civil service redundancy terms, ensuring all members are treated fairly and receive the compensation they deserve. We work with employers to ensure that all options are explored before anyone faces redundancy and negotiate redundancy avoidance agreements. The FDA is committed to the promotion of equality. 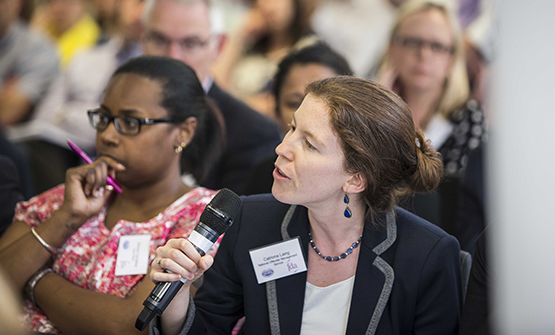 We work with employers to eliminate discrimination and improve opportunities for underrepresented groups across the civil service. 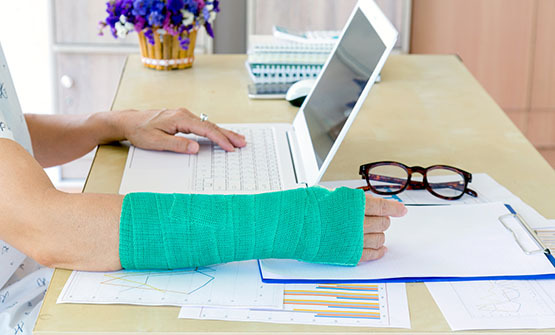 If you have suffered a personal injury due to another's negligence, the FDA is here to ensure you receive proper compensation.